NAIROBI: Gunmen abducted two Cuban doctors near Kenya’s border with Somalia on Friday as they were going to work, and shot dead a police officer guarding them, authorities said. 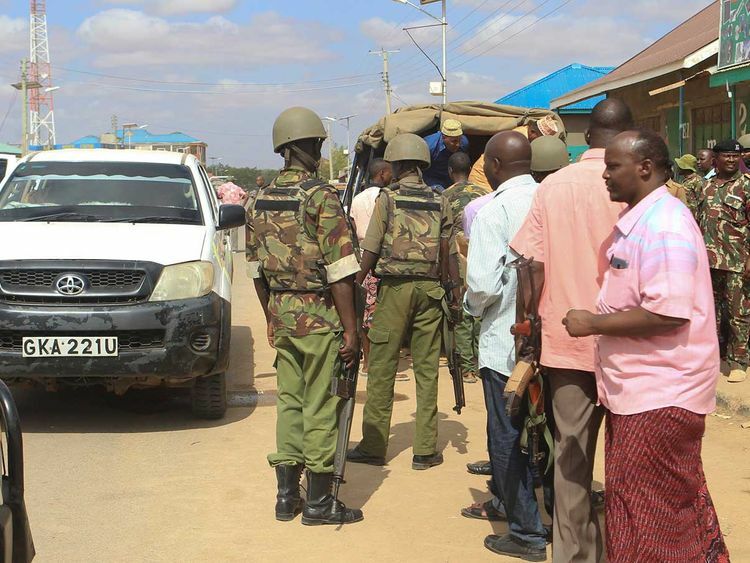 Local television station KTN News said police suspected the gunmen could be militants from Somalia’s al Qaeda-linked al Shabaab group. Kenyan Citizen television footage showed police setting up a roadblock on a road leading to the border. The group conducts frequent assaults in Kenya, mostly in the northern border region, to put pressure on the Kenyan government to withdraw troops from Somalia’s African Union peacekeeping force. On Tuesday, the US Embassy upgraded its warning against travel in Mandera County. “Exercise increased caution in Kenya due to crime, terrorism and kidnapping,” the warning read.